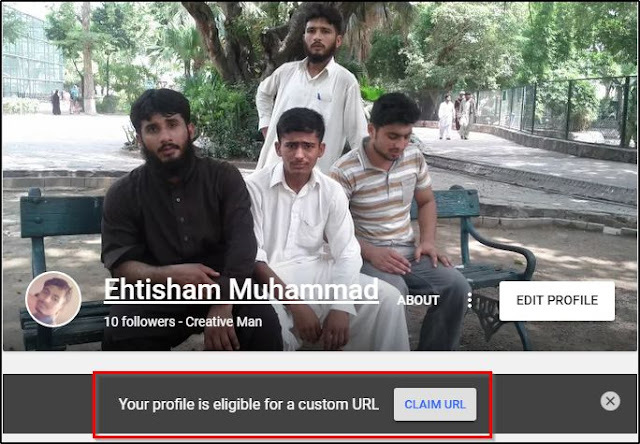 To get custom URL for your Google Plus profile has become a bit difficult after the Google's Changes in requirements for Custom URL eligibility on January 2, 2014. The method that we are going to discuss in this article works it same for both your Google+ profiles and Google+ Brand pages. However, let me explain first…. Custom URL is a unique, short, and easy to remember web address for your Google+ profile that links directly to your profile or page. 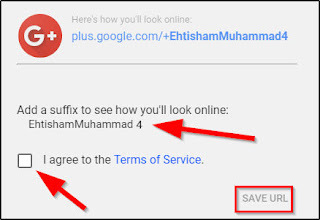 So, for example, My Urdu Blogger can direct people to google.com/+myurdublogger to get to their page rather than https://plus.google.com/101682363986581843856. Why you need a custom URL? I am 100% sure you will get a custom URL if you meet the requirements mentioned above. 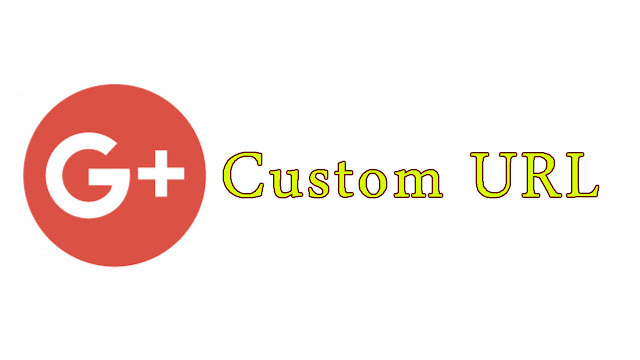 According to your Profile name, Google+ team automatically assign a custom URL for you that is called preapproved URL. If you like, that URL you can accept it. If you need something different, you can request a new one. Just place some suffix character next to your preapproved URL. Check the box I agree to the Terms of Service. 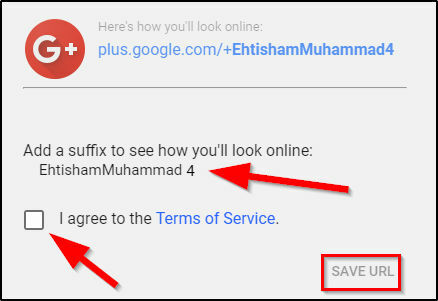 Before click on save URL make sure you have read Terms of Service Carefully and click on SAVE URL. 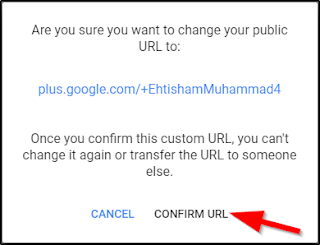 Once you this confirm custom URL, you can’t change it again or transfer the URL to someone else. Click on confirm URL if you are happy with your selected URL. Congratulation you have successfully claimed vanity URL for your Google Plus profile or page.